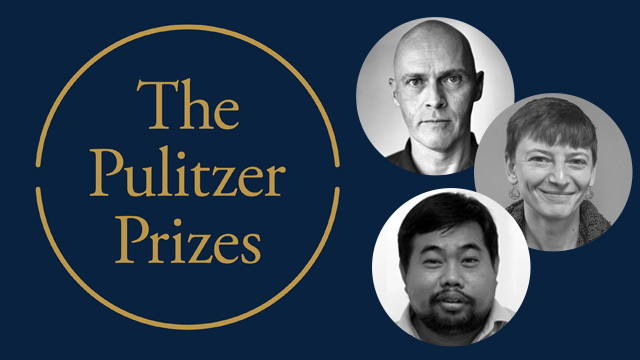 The Pulitzer Prizes observes the best journalism of 2017 in newspapers, magazines and websites.American journalism’s most esteemed awards were announced on Monday at Columbia University. Awards are given for 14 categories in reporting, photography, criticism and commentary. In the arts, prizes were awarded in seven categories, including fiction, drama and music. 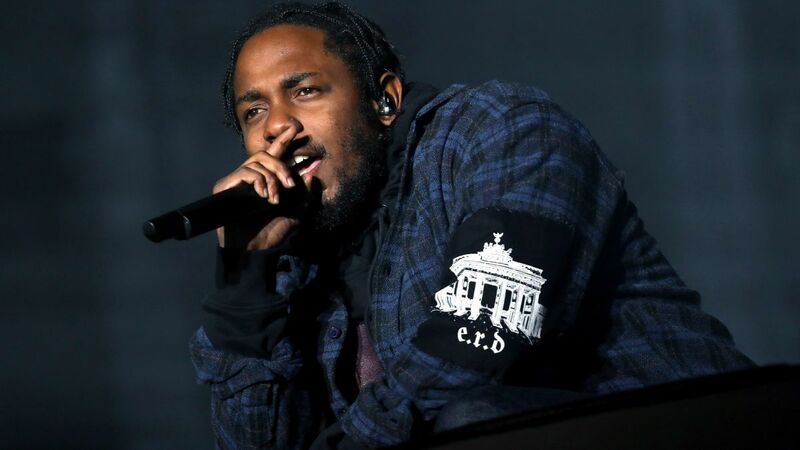 It was established in 1917 by provisions in the will of American Joseph Pulitzer who had made his fortune as a newspaper publisher.Each winner receives a certificate and a U.S. $15,000 cash award (raised from $10,000 in 2017). The winner of the public service award shared by New York Times journalists and The New Yorker. Staff of The Washington Post won the Pulitzer Prize for national reporting for illuminating the ongoing investigation into possible contacts between President Donald Trump’s campaign and Russian officials. The prize for explanatory reporting was shared by the staff of USA Today, who reported on the consequences of building a border wall along the United States-Mexico border. More than 60 Enquirer journalists worked on documenting seven days of greater Cincinnati’s heroin epidemic. Staffs of the New York Times and The Washington Post won the award for national reporting. 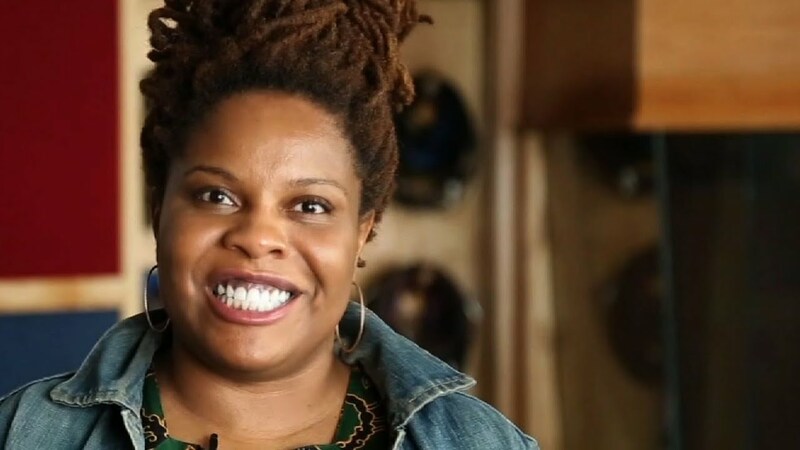 Rachel Kaadzi Ghansah, freelance reporter for GQ who won the award for feature writing. John Archibald of the Alabama Media Group was awarded the Pulitzer Prize for his “lyrical and courageous commentary”. 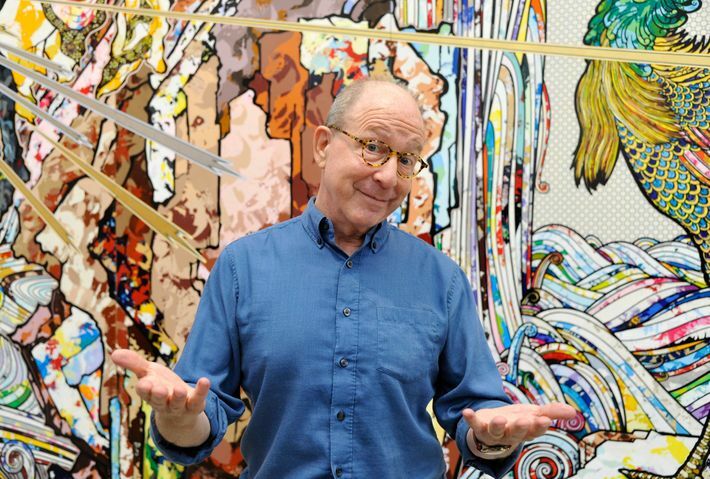 Jerry Saltz of New York magazine won the award for criticism. Jake Halpern and Michael Sloan of New York Times won the award for Editorial Cartooning. Ryan Kelly, winner of the Pulitzer Prize for Breaking News Photography. 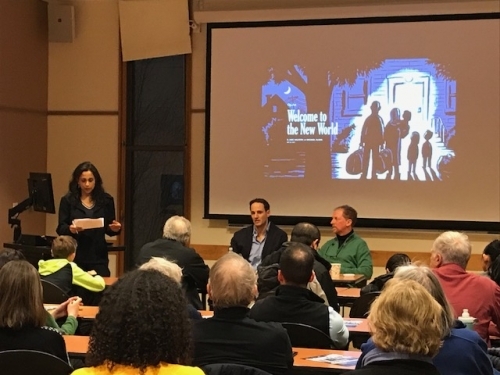 Andrew Sean Greer’s “Less”,which tells the comic story of a middle-aged novelist, has won the Pulitzer Prize for fiction . 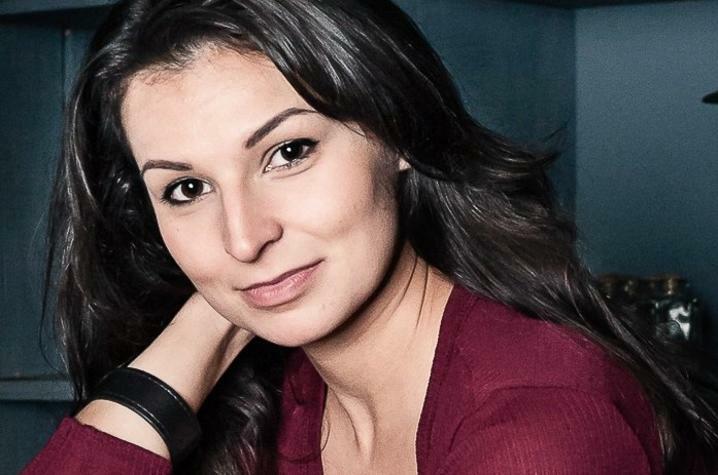 Martyna Majok’s Cost of Living won the drama prize. Jack E. Davis and His book The Gulf: The Making of an American Sea,which won the award for non fiction history category. Caroline Fraser’s “Prairie Fires,” won for biography. “Half-light: Collected Poems 1965-2016,” by Frank Bidart Fraser won the award in the poetry section. 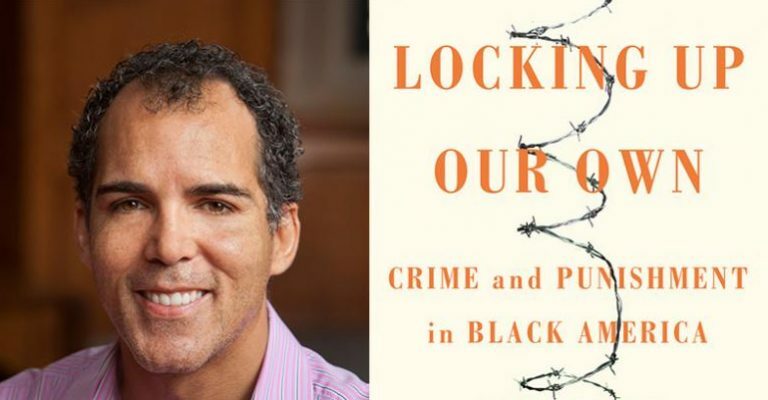 General nonfiction : “Locking Up Our Own: Crime and Punishment in Black America,” by James Forman Jr.
Rapper Kendrick Lamar who won the Pulitzer Prize for music for his album “DAMN”. April 20, 2018 Web Desk Comments Off on Time to quit smoking middle agers!